Ensure personnel are utilised as efficiently as possible. Substantially reduce transport costs associated with responding to incidents. Dispatch grants control rooms the capacity to see which security personnel are closest to an incident, so that the most appropriately located personnel can be asked to respond to it. 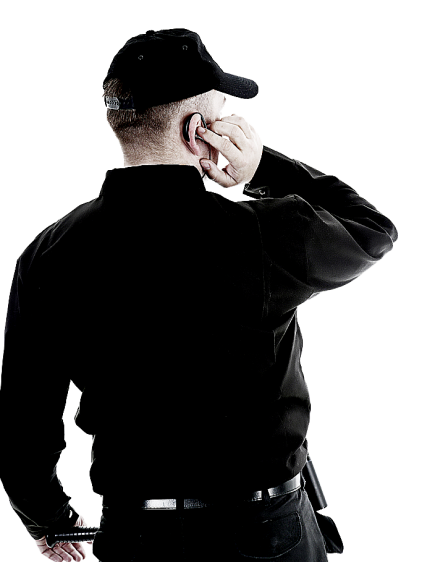 When an incident occurs, it is imperative that security teams respond as quickly as possible. Because Dispatch allows control rooms to pinpoint the whereabouts of all patrol staff alongside the location of a security breach, only nearby personnel can be asked to act. Dispatch minimises the scope for provocateurs to evade capture. Because control rooms are made aware of the location of an incident and the whereabouts of personnel on-the-ground, enabling the most appropriately located personnel to respond, Dispatch reduces the time between an incident and a response to it. Because Dispatch helps organisations to use their manual resources efficiently in accordance with the location of personnel and a security incident, costs associated with transporting personnel to incidents can be substantially. Without oversight of the whereabouts of security personnel on the ground, control room operators have no way of knowing who is where or who can get to an incident in the shortest space of time. Dispatch uses GPS, satellite mapping and two-way communication channels to ensure that information is as up to date as possible, enabling security personnel to respond to disturbances with urgency and efficiency.